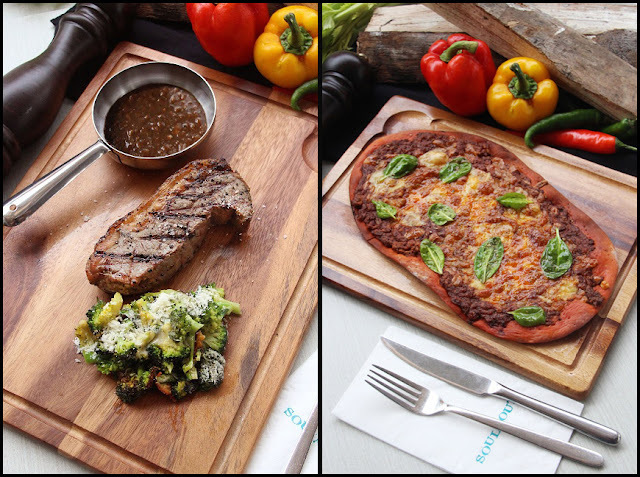 As new year celebrations continue in full swing, SOULed OUT Kuala Lumpur is giving foodies yet another reason to throw their hands up in the air with their new ‘ChillnGrill’ concept. For the past 21 years, the SOULed OUT brand has been coming up with new ideas and reimagining concepts in order to keep their customers coming back for more. 2018 is proving to be no different as the brand’s flagship outlet recently unveiled its new open concept kitchen, complete with wood-fired pizza-oven, grill and tandoor oven to make every evening a decadent treat for the whole gang. 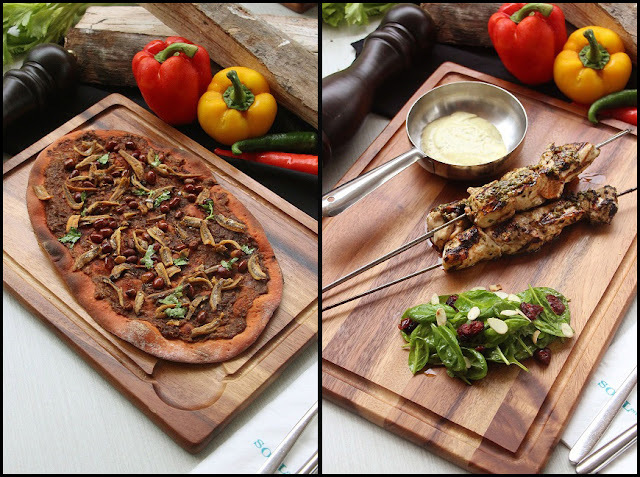 The open concept kitchen is focused exclusively on preparing items from the ‘ChillnGrill’ menu so families get to enjoy each other’s’ company and sample the best from the grill while groups of friends can enjoy a yummy bite and a cold one together after work. 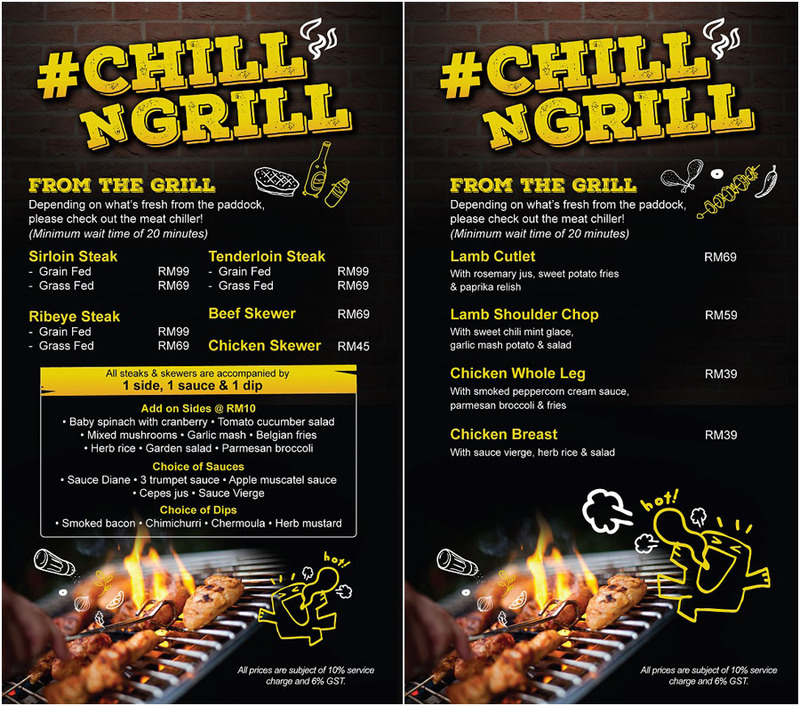 Whole sections of the ‘ChillnGrill’ menu are focused on delivering only the freshest, most seasonal produce as well as a selection of fresh sides, sauces and dips to accompany premium chilled meats and cuts not available on the à La Carte menu. 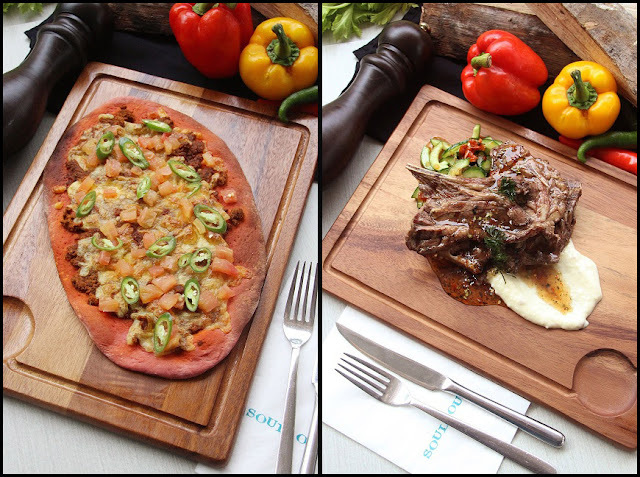 “Central to the SOULed OUT brand is an ongoing effort to continually improve our food offerings. 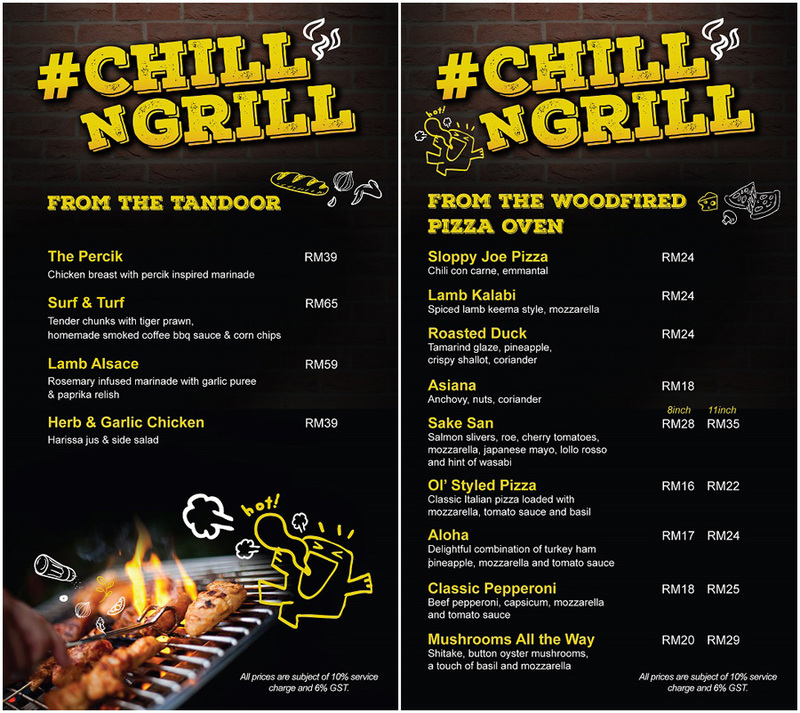 The ‘ChillnGrill’ concept is just a single step in this direction and we will keep expanding our food options as well as introduce novel and fun dining experiences, for example, this order pick-up bell which was obtained from a cow in Zurich,” said Cassie Wong, Head of Marketing for the SOULed OUT Group. 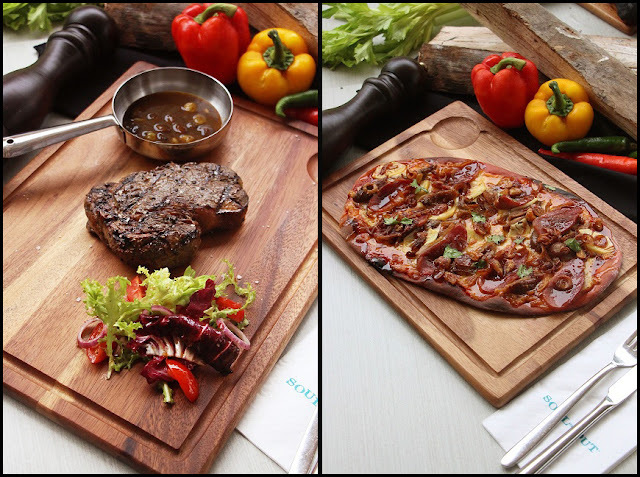 The ‘ChillnGrill’ menu is available at SOULed OUT Kuala Lumpur starting at 5pm each evening. The ‘ChillnGrill’ concept will eventually be extended to Sunday Brunch on the first Sunday of every month and introduce premium items like lobsters, tomahawk steaks, Sunday roasts and other brunch favourites. Interested parties can call 03 2300 1955 / 012 200 1955 for reservations.